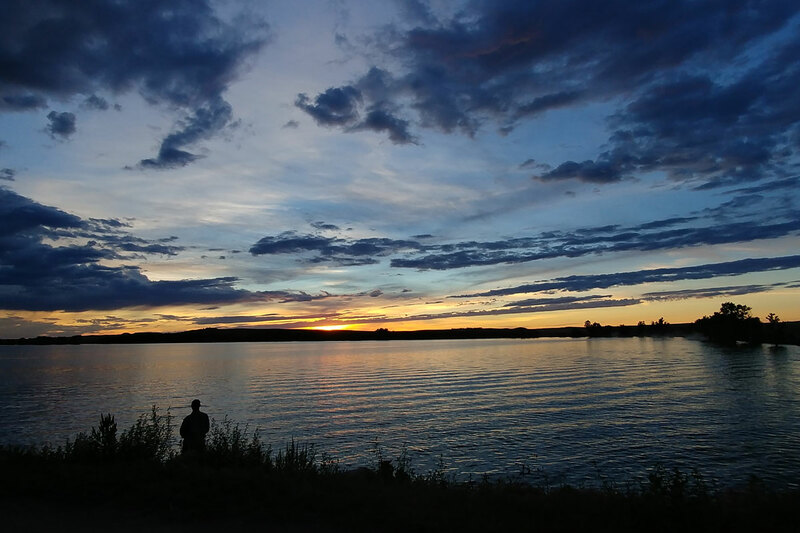 Need to get away from the hustle and bustle? Get in a free-range state of mind in Logan County, where there are never any traffic jams or long lines. 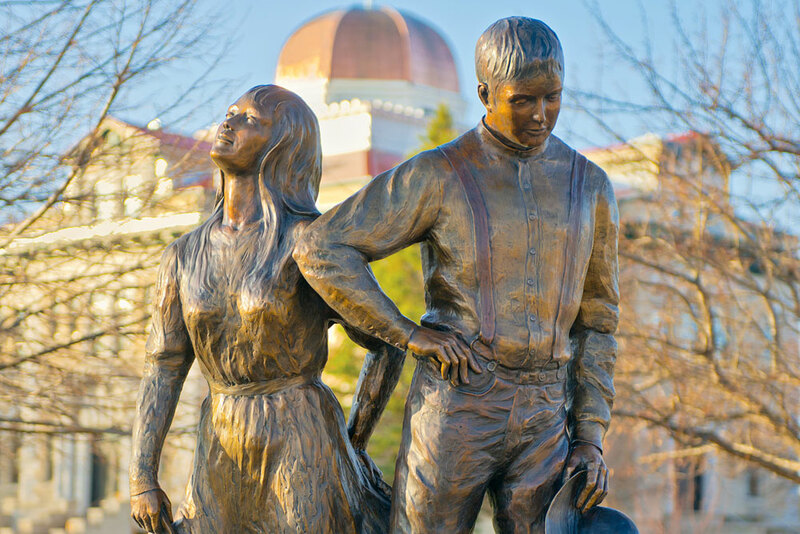 Stroll downtown Sterling’s charming art galleries and historic buildings, experience the authenticity of Colorado’s eastern plains just two hours east of Denver and walk in the footsteps of one of the largest population booms in U.S. history. 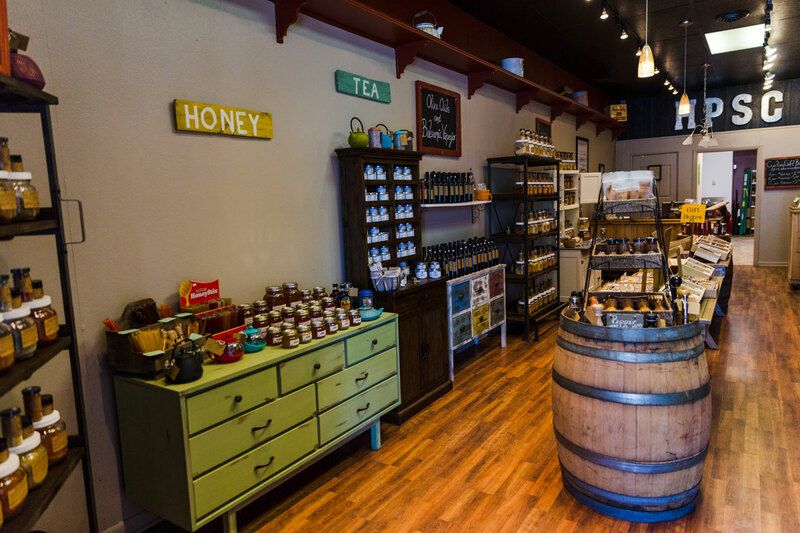 Sterling, Logan County’s largest city, recently underwent a renaissance of growth with new restaurants, a brewery and specialty shops — making it the perfect time for a weekend visit. Lunchin’ on some tacos is the best way to begin your journey through Logan County. At Baja Tacos, have a Frito pie, some tacos or the enchiladas made with the same signature spice recipe for over 20 years. But make sure to save room for a midday snack. Hit up the Overland Trail Museum next to learn about the heaviest traveled road in America — maybe even in the world — between 1862 and 1868. The route was a stagecoach and wagon trail used by explorers and trappers, and then was used for mail and migration before the first transcontinental railroad was established. It’s possible that more than 250,000 people used the trail during its heyday. Step behind the museum to see the village of historic buildings showcasing how people lived in the early 20th century. After finishing up at the museum, begin your walking tour of historic downtown Sterling. Your starting point should be the Logan County Courthouse, where you’ll see paintings of early life in town by local artist, Eugene Carara. Don’t miss the: W.C. Harris House, the former home of one of the largest cattle feeders in the United States; Union Pacific Depot, which has seen visits from the likes of Theodore Roosevelt and Herbert Hoover; and the Great Western Sugar Factory, which once processed more than 224,000 tons of sugar beets and later housed prisoners of war during World War II. Remember how you saved room for a midday snack? Simkin’s Parlour is a must-visit in downtown Sterling. 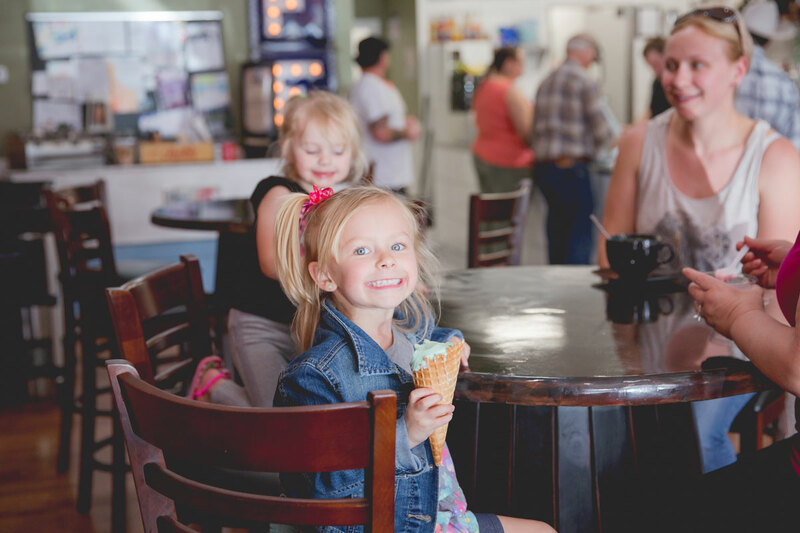 Grab a cappuccino and a cinnamon knot while the kids enjoy some spumoni ice cream before going on an artsy adventure. 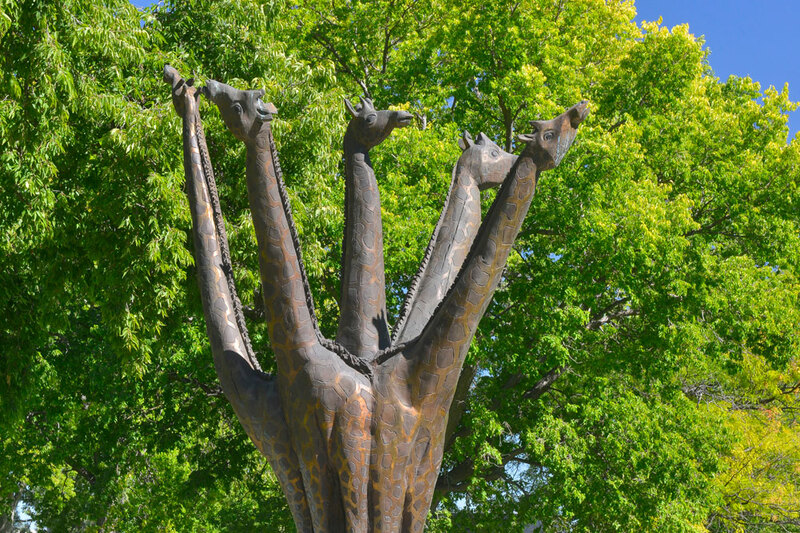 Sterling, the “City of Living Trees,” is brimming with works of art, and your journey begins with the Bradford Rhea Tree Sculptures. Pick up a self-guided tour brochure at the visitors center for information on the 14 majestic cottonwoods carved into fanciful creatures by Logan County native and sculptor Bradford Rhea. Then, shop locally made art at Sterling Creatives Artist Cooperative, whose mission is to increase art exposure in northeastern Colorado. The Peter L. Youngers Fine Arts Gallery and the Sanderson Gallery are also great options. Youngers features a rotating show between September and May, while the Sanderson holds 40 paintings by William Sanderson, one of Colorado’s premier painters who helped develop modern art in the state. Bully’s Grub and Pub, where the staff is always friendly and attentive. Order the fresh salmon with walnut glaze and Rocky Mountain oysters (if you dare). All of that food will make you want to retire to a comfy room or suite. 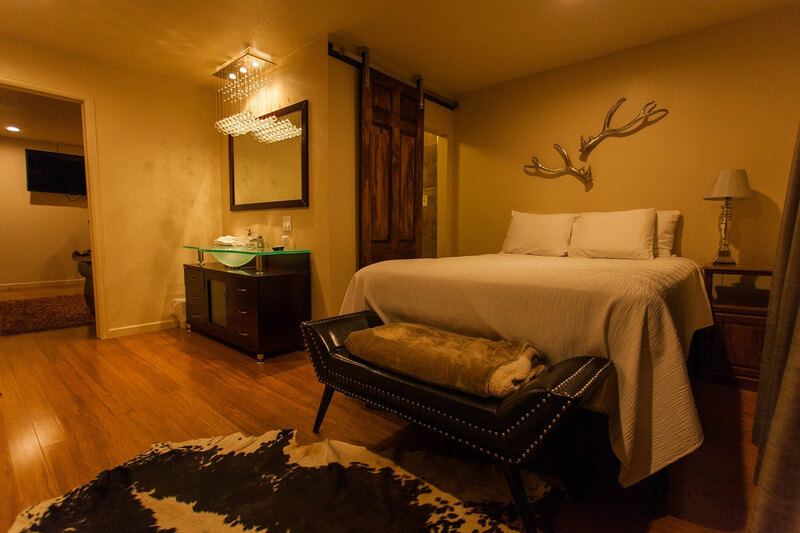 Stay at the modern Best Western Sundowner located next door to the Overland Trail Museum. The hotel has an indoor and outdoor pool, so you can take a dip any time of the year. Everyone in Sterling knows J & L Cafe is the spot for Saturday morning breakfast, and you’ll need to fuel up before your tee time. The chicken and waffles come with three succulent pieces of fried chicken perched atop a flaky waffle — it’s what breakfast dreams are made of. 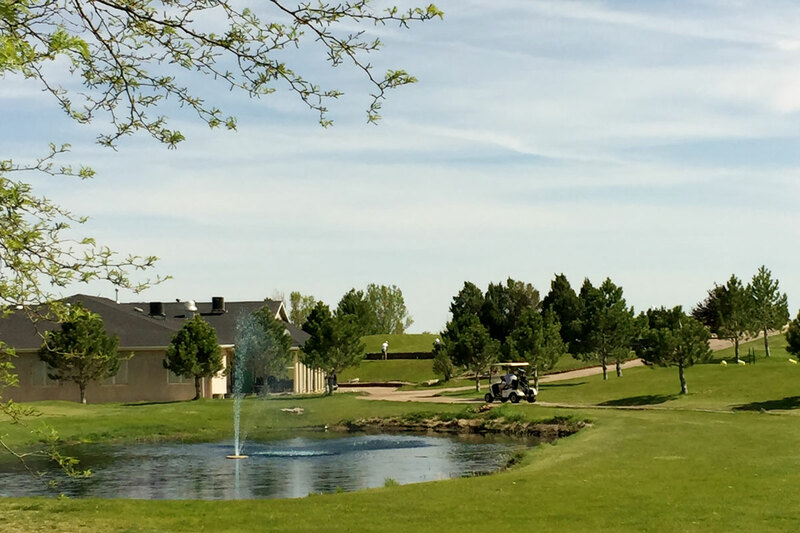 Voted the “Best Golf Course in Northeast Colorado” for 15 consecutive years, Riverview Golf Course offers a relaxed atmosphere with championship holes. Check out the natural grass driving range and outdoor practice area or take a class from a professional instructor. After your golf workout, you’ll be hungry for something hearty like steak, pork chops or lobster — all of which you can get at The Grill at River City. They use a signature rub and open-grill flame to bring out unique flavors in everything they cook. Sterling offers unique shopping experiences in their expanding downtown. High Plains Spice Company hand mixes all of their seasoning blends. A few doors down is Zoe’s Nook, an antique, home goods and scrapbook supplies store, and Barb’s Gifts is stocked with cards, jewelry, gourmet foodstuffs and more. Get something for everyone on your list. 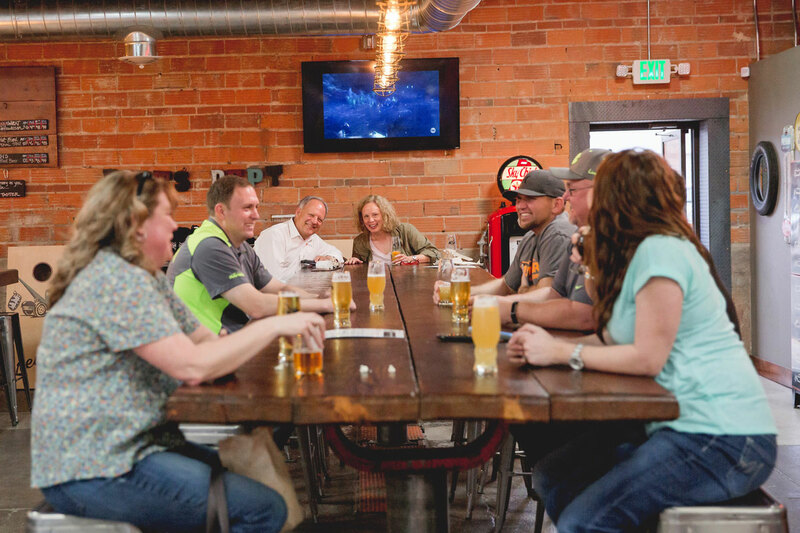 Sterling’s new brewery, Parts & Labor, is a sweet example of Sterling’s growth renaissance. All of the beer is incredibly creative — sample the Meringue-A-Tang Lemon Meringue Pie IPA, You’re Killing Me Smalls! S’more Porter or A Particular Set of Skills Pale Ale. The brewery also serves unique food. Grab something off the “Not So Ordinary Nachos” menu such as the Oktoberfest nachos, or opt for the Parmesan truffle pub chips or the pork belly white cheddar mac and cheese. Switch up your lodging with a stay at the Crest Motel, the only boutique motel in Sterling, just a few blocks from downtown. After yesterday’s golfing and shopping, you probably need an uptake in your caffeine consumption. 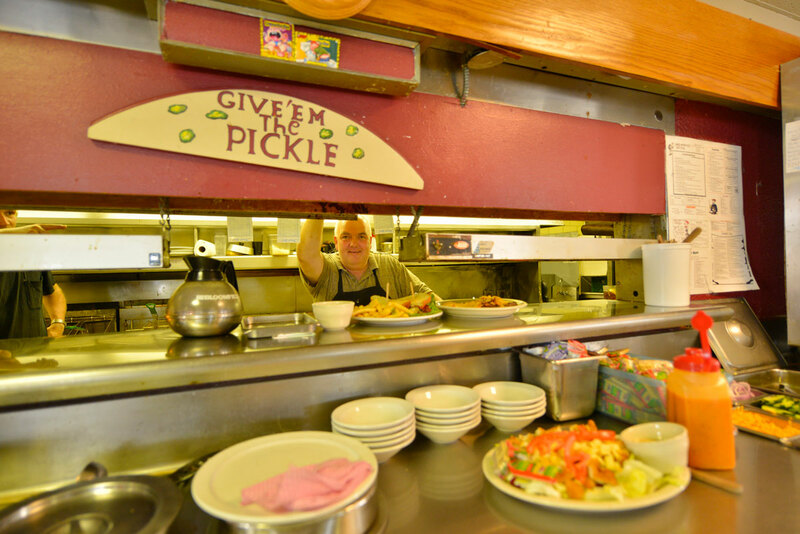 Hot Java Express, a locally owned shop known for their breakfast sandwiches, has got you covered. Try the El Bubba, roast beef on an everything bagel with jalapeño cheddar cream cheese, mustard, lettuce, tomato, cucumber and onion, before heading to your next activity. Trapshooting and archery await you at the Logan County Shooting Sports Complex. 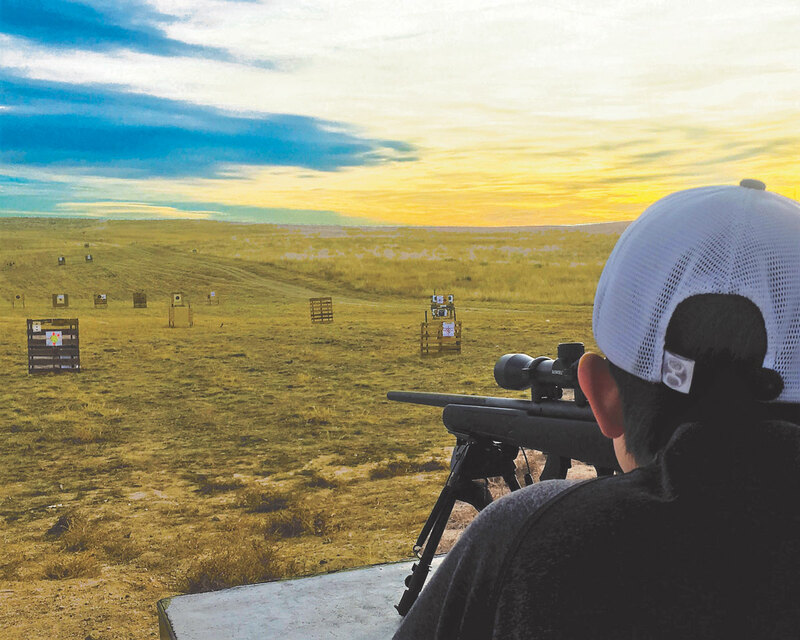 This more than 300-acre site features rifle and pistol ranges that include 1,000- and 600-yard courses. 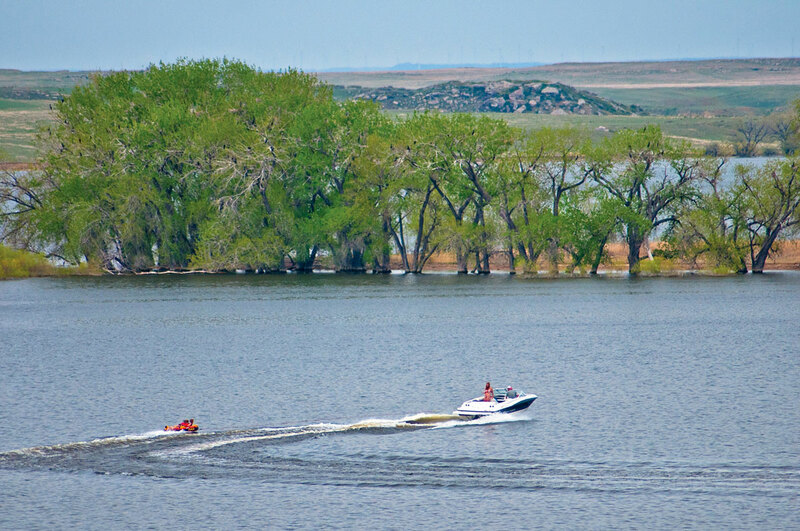 A Sunday afternoon spent on the water is a dream, so scoot over to North Sterling State Park, a boater’s paradise with 3,000 acres of water surrounded by white cliffs and 1,500 acres of verdant plains that support a variety of activities. Dock your boat to go swimming, hiking or fishing in the expansive waters. Feel like camping? The park has 141 sites with clean, modern facilities. Before you drop from all that fresh-air therapy, pop into Sam & Louie’s Italian Pizzeria downtown for your great last meal in Sterling. Reminiscence about the highlights of your weekend as you munch on the meaty Carnivore Pizza (beef, pepperoni, Italian sausage, Canadian bacon and mozzarella) and Hot Naked Spaghetti (spicy garlic parmesan sauce with red bell pepper, sliced Italian sausage and Romano), or have a drink at the 1890s Brunswick antique bar.